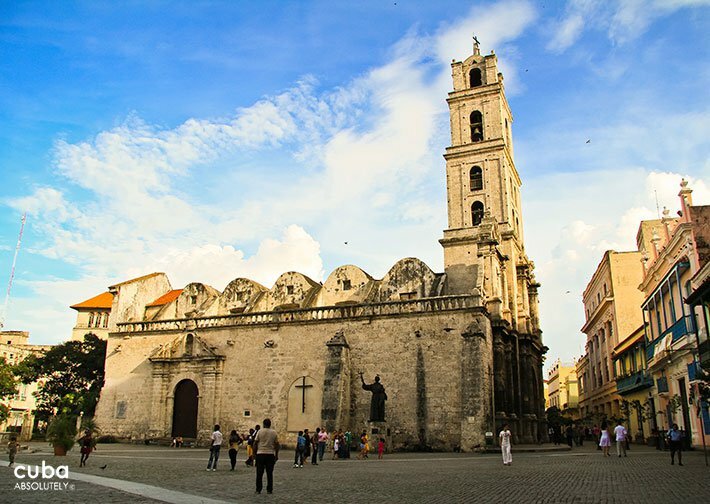 This imposing and beautiful basilica with fine acoustics hosts some of the most important classical music concerts in Havana. 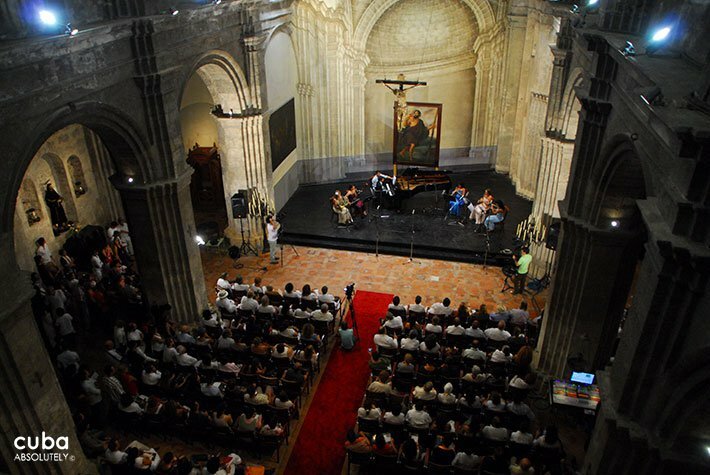 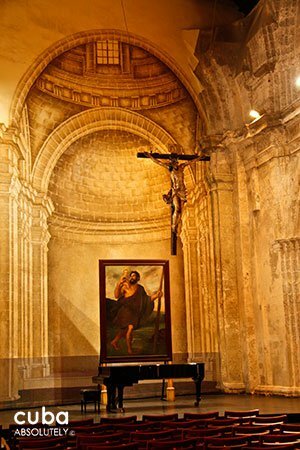 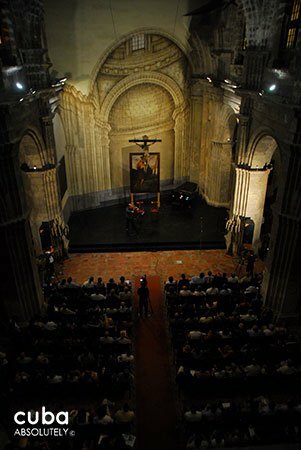 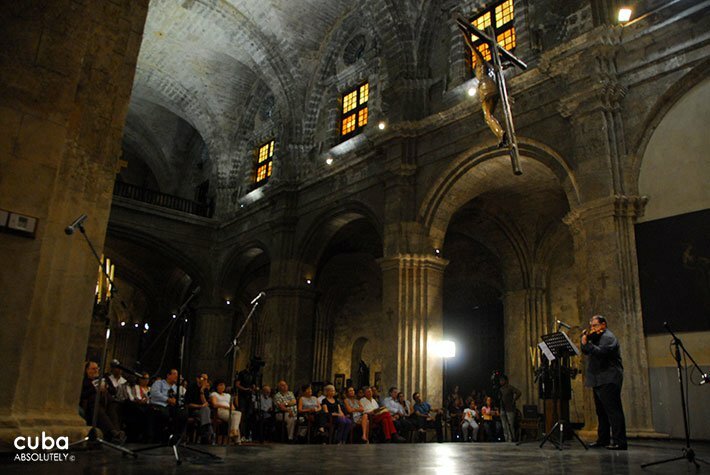 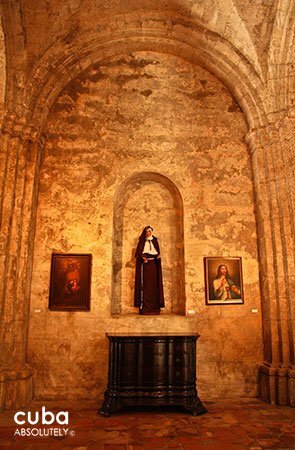 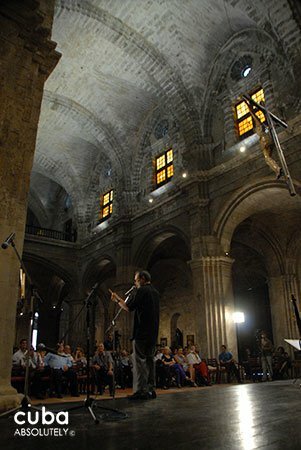 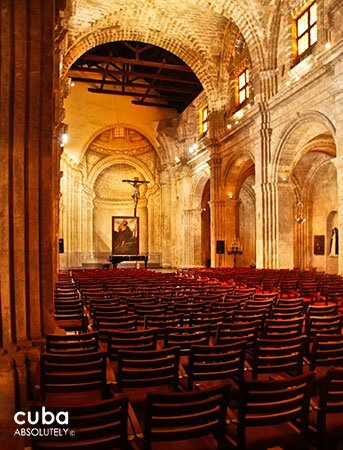 Set in the square of the same name, the church is the home of the Grammy-nominated Camerata Romeu, an all-female chamber ensemble, and many other excellent soloists, groups and choirs ask to be booked here. 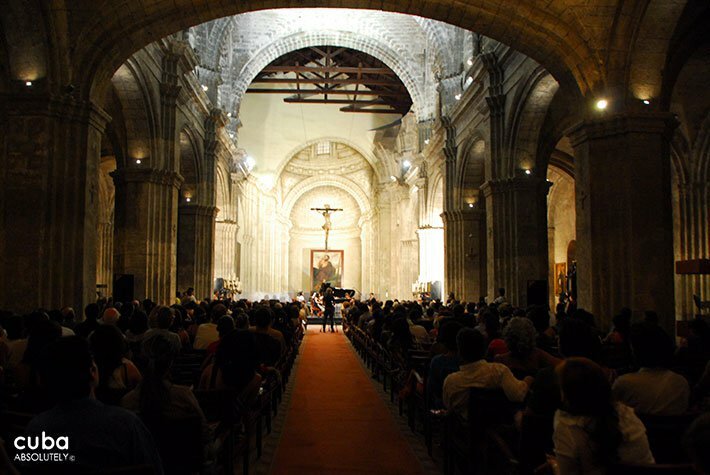 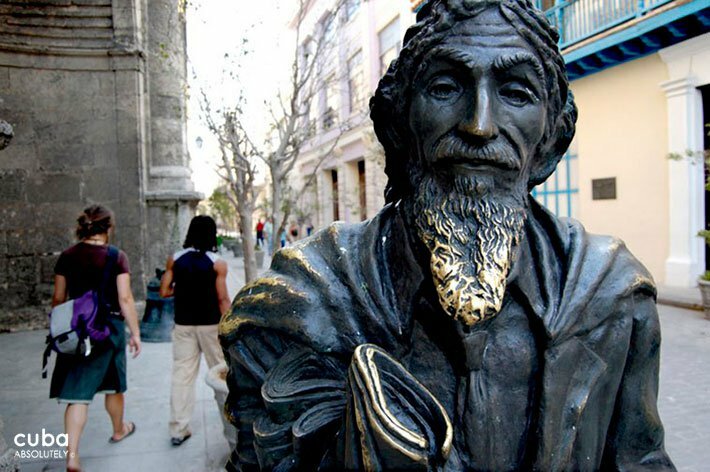 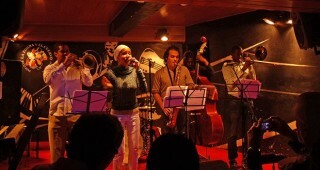 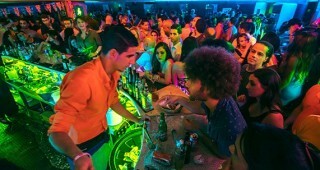 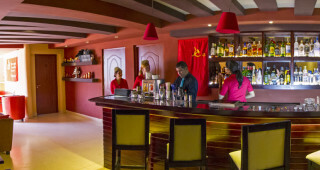 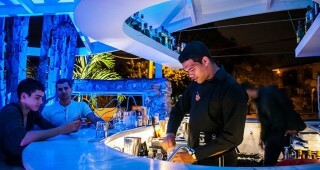 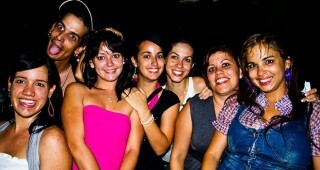 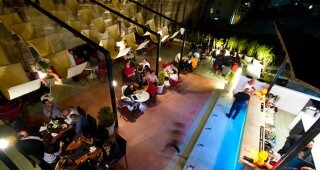 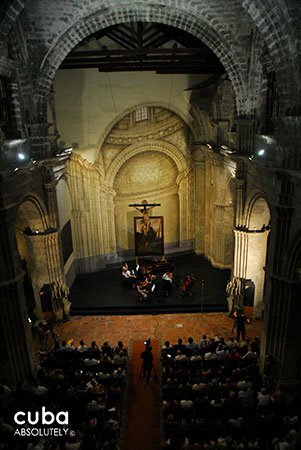 It is also the place where you might hear some of Cuba’s best pianists such as Frank Fernandez playing Bach.